The Beltane Sabbat is celebrated by Wiccans and Witches throughout the world annually on this date. 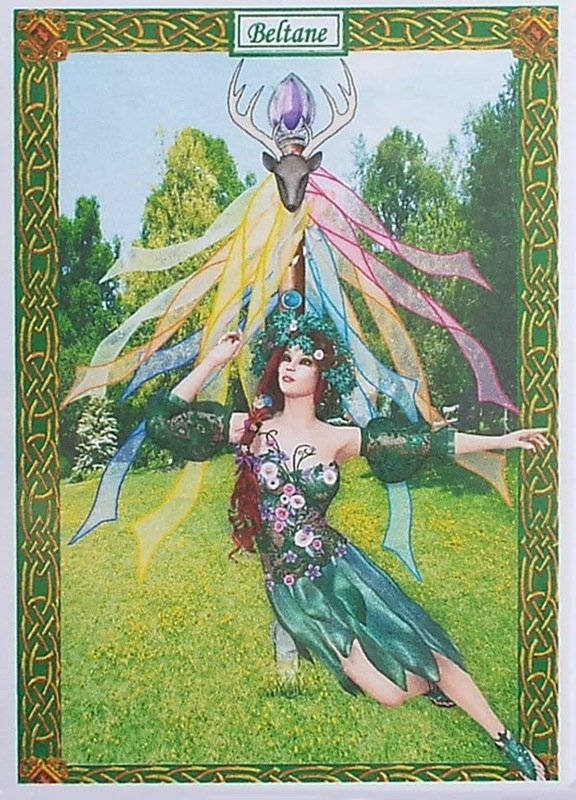 Beltane (which is also know as May Day, Rood Day, Rudemas, and Walpurgisnacht) is derived from an ancient Druid fire festival celebrating the union of the Goddess and the Horned God. It also celebrates the rebirth of the Sun, marking the "death" of Winter and the "birth" of Spring. At dawn, morning dew is gathered from grass and wildflowers to be used in mystical potions for good luck. Throughout the day, Nature is celebrated by feasts, games, poetry readings, and clockwise dancing around a brightly decorated Maypole. In ancient Rome, the deity worshipped on this day was the Spring goddess Maia, whose divine powers encouraged the crops to grow. The month of May in named after her. 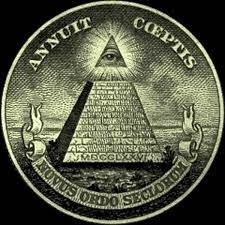 On this date in the year 1776, the Order of the Illuminati (an occult sect and secret order dedicated to the study of forbidden books, Tantric mysticism, and ceremonial magic) was founded in Bavaria by Adam Weishaupt.